Looks interesting, I'll have a try. Thank you very much! It just needs some trips to the of-track parts to clean it up, which could be done by traditional mapping methods. Here's version 0.3 with a whole bunch of more stuff, most notably image masking. 4. Set it to Frame Skip 0 (ie. render 100% of frames even if it slows down) and then choose "Screen Shot each frame". It'll start hammering your hard disk as it writes 60 images per second. I died a few times but it's not the end of the world, so long as the screen moves smoothly throughout. As you can see, it's just a few more screenshots away from being complete. Do you know of any emulator for the Sega Master System that allows you to take screen shots of every frame? I was going to use your program for Phantasy Star. Thanks! and there are full maps (worlds and towns, as well as non-screenshot dungeon maps) at Phantasy Star Cave anyway. I have a custom-modified version of Meka for mapping that gives me screenshots of every frame. I'll try to finish it off and get it included in the next release. Thanks, releasing the modified version of Meka would help me out a lot. I tried the phantasy star cave but the maps weren't high resolution and the planet maps were pretty small too. Your map of Palma looks great though. Thanks for all your hard work!!! I look forward to your next release. Huh? Their maps are all full-resolution, eg. Meka is not my project, I can't control when it releases. I do know the author and I know he's the lead developer on a very cool new DS game that's nearing completion and as such, he hasn't got much time for working on it. I'll post a bare .exe that will need to go with a normal Meka's support files. Thanks for posting the modded version of Meka so quickly, but when I double click on the exe file it says I have to install audiow32.dll so I downloaded audiow32.dll and put it in my Window's System directory. Now when I click on the exe file nothing happens. 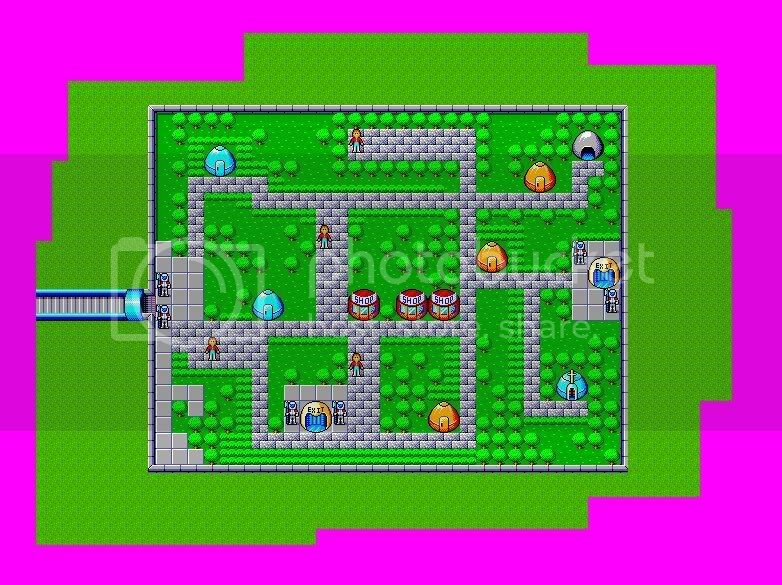 As far the maps of phantasy star at Phantasy Star Cave thanks for pointing that out I downloaded them as soon as I found out, I was looking at Phantasy Star II & IV and when you click the link for the large image of the plant maps it leads to a broken link. On line 591: Unknown message "Msg_Options_Capture_Automatic_Crop_Align= "Automatically crop and align screen captures. "", skipping it. Language "English" is incomplete (367/368 messages found) ! This is the default language, so we need to abort. That's because I built against a recent SVN source tree with a slightly changed language file. Download http://svn.smspower.org/svn/meka/trunk/meka/meka.msg and it will hopefully be better. Wow thanks, it works perfect now! I just wanted to test it out so I entered the first town in phantasy star and took 3,802 picutres I used your program and this is what it came out with. I would still need to fix the edges but that other than that your program is awesome! What emulators do you use for the other systems to take a screen capture per frame? PROTIP: Don't save maps as JPEG files.